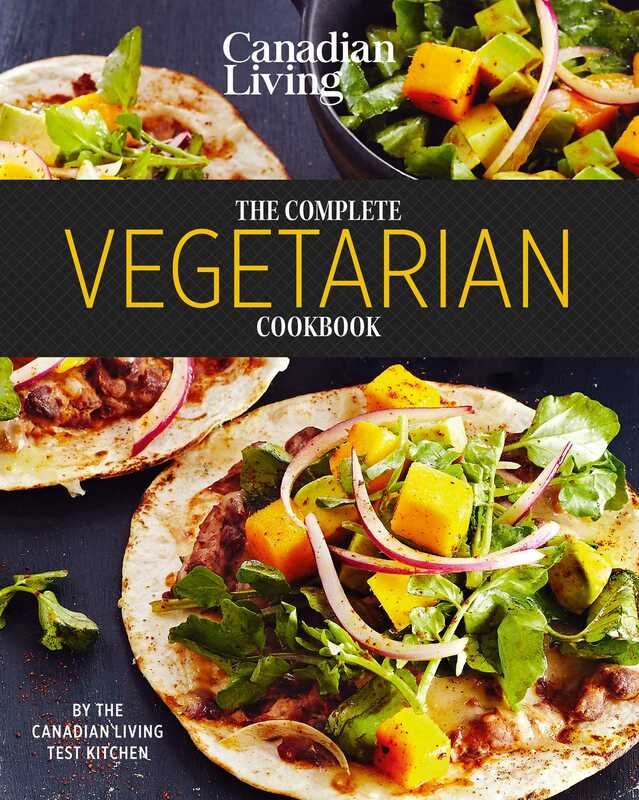 The Canadian Living Test Kitchen delivers an all-new recipes to the Complete Vegetarian Cookbook. A follow-up to Canadian Living's best-selling Vegetarian Collection, which went to a second edition, Canada's most authoritative test kitchen brings 195 pages of Tested-Till-Perfect recipes. Families coast to coast come to Canadian Living for fresh ideas and reliable results, and this book offers solutions for satisfying meatless meals, irresistible sides that bring healthy eating to the table, and even showstopper desserts for special occasions.